Interior Design VS. Interior Decorating: Do You Know the Difference? You’ve always considered yourself a creative individual with an eye for décor, so a career as a home designer seems like it would be a great fit! However, it’s important to know which stream to pursue, and what strengths and training are required for each role. Interior design and interior decorating are two very different professions (although they sound similar!). If you’re considering becoming either an interior designer or decorator, you’ll need to know the ins and outs of each role. We’ve put together a handy guide to follow to ensure you make the best choice. Read on and take notes! Before we get into the details of design vs. decor, it’s essential that you understand your own strengths as a design professional. 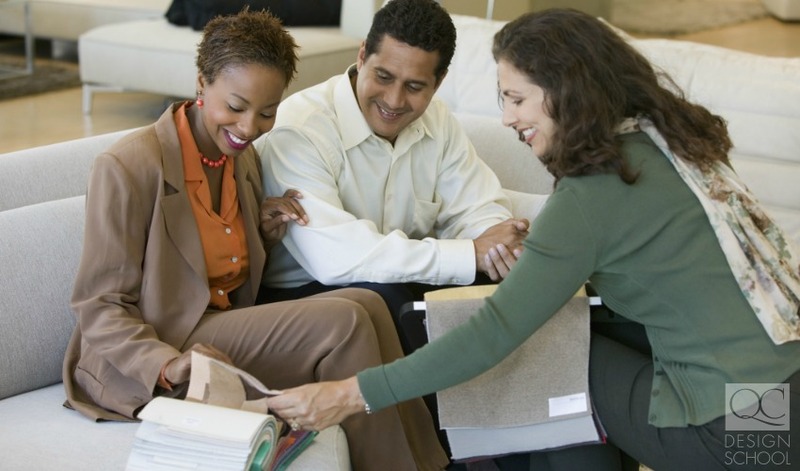 When you think of home design plans, what’s the first thing that comes to mind? If you are more drawn to computer-aided design programs, furniture design, and architecture, you’re more suited to an interior design role. Alternatively, if color selection, furniture placement and accessories are top of mind, then a career as an interior decorator is probably the better path. It’s also important to consider the training required to become certified in each role. 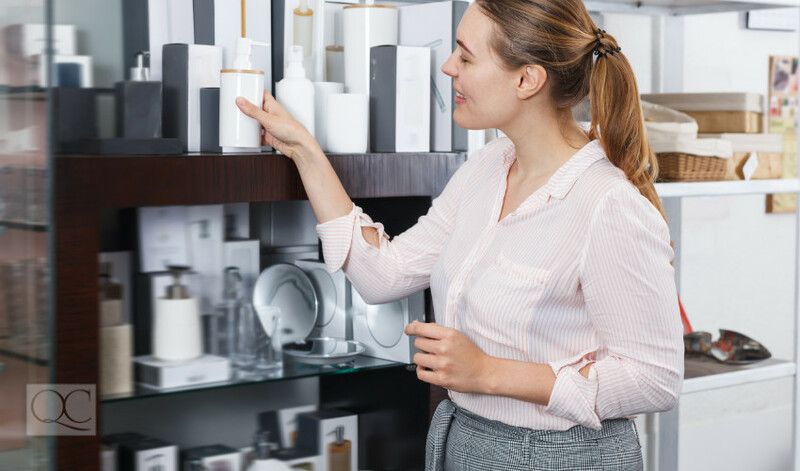 Interior designers require formal training which includes a deep understanding of textiles, drawing, and space planning, as well as a familiarity with computer-aided design (CAD). Interior decorating, by contrast, is a profession focused much more on decorative elements. Interior decorating courses teach fundamental design elements such as basic and modern design materials and how to use them in the home. You learn to design specific rooms and spaces. If you’ve always had a keen eye for colors and how they work together, pursuing a career as an interior decorator is where you’ll thrive. By just glancing at these two job descriptions, it’s clear that interior decorators are much more focused on the aesthetics of the home rather than creating functional spaces based on detailed blueprints and drawings. Before jumping into a design career, you need an understanding of the work environment. Because interior designers and decorators have such different professions, their hours and work locations are highly unique. Interior designers work on tight deadlines, as they’ve created drawings, blueprints, and home design plans for their clients that must be adhered to throughout the project. Now, this isn’t to say that all interior design jobs are the same, because they’re certainly not. Some designers choose to freelance, and this means that they can have a slightly more flexible schedule when working with clients. However, if they are employed by a large company, they will likely work in a fast-paced office, as other designers will be working on their own deadlines as well. Hours can be long, as designers are innately customer-service oriented and want to please their clients. Keep this in mind if you’re considering a career as an interior designer. On the other hand, interior decorators have much more flexibility in their careers. Home decorators can freelance, work for a design firm, or even in retail selling furniture or other decorative pieces for home interiors. While interior decorating jobs can be stressful, no doubt, there is significantly less at stake than in an interior designer’s role. No structural changes will be made by a decorator, as they are more focused on colors, fabrics, lighting, and accessories which reflect the client’s personal taste and vision. This allows them to stretch their creative muscles, build relationships with their clients, and make important decisions – all while creating a beautiful space! The average salary for an interior decorator is $38,000, but this number is dependent on how much you charge for your services. Some interior decorators have the potential to make more than $100,000. Your location and client-base will determine how much you’ll be charging, as well as your level of training and experience in home decor. Interior designers can expect an average salary of $45,000 per year. This is also dependent on how much designers charge for their services, and their level of education and experience. The salary for an interior designer reflects the higher level of education required to break into the field. Of course, programs for interior design can be much more expensive – so consider this when you’re crunching numbers! Now that you know the differences between interior decorators and designers, get your portfolio in order and build your career! I didn’t realize that interior decorators and interior designers have completely different jobs. I really like the way you explained interior designers as people who like to renovate and improve the way a space functions. In my mind, that is so different than just decorating a room. 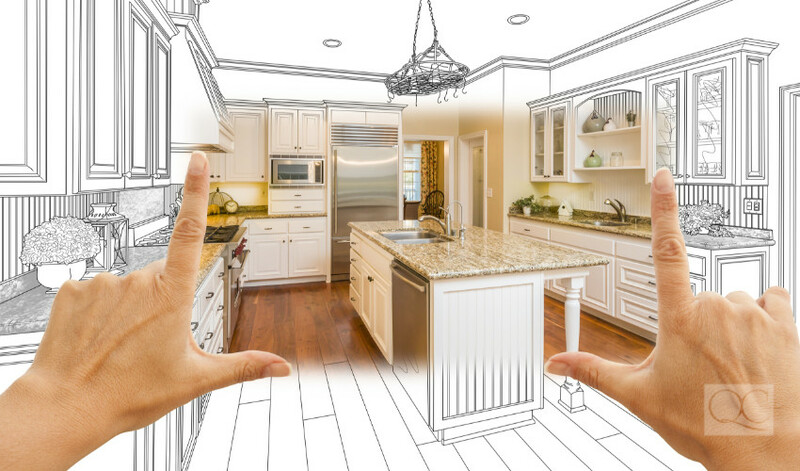 If I wanted to redo my kitchen or make an addition to my house, I would want an interior designer to help with things like the layout and the materials I would choose. I’m sure their experience working on similar projects would pay off in a great end result that I may not have been able to achieve on my own. Great tip, and thanks for using the amazing article. Interior designers focus more over space planning, the process usually includes assessment of the existing space. Along, with that they also make functional changes such as re-designing of the whole house or selected rooms. 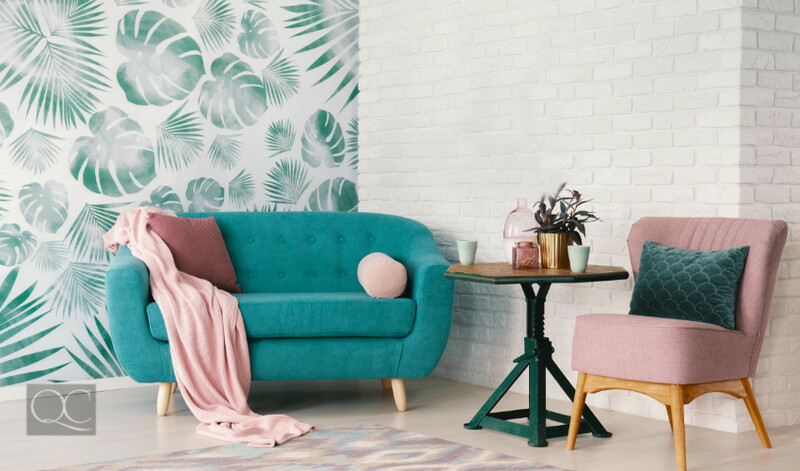 Whereas, on the other hand interior decorators are all about aesthetics, they usually handle tasks such as selection of colour schemes, designing furniture, and purchasing new items.